ADVOCATES the improvement of library and information services for Spanish speakers and people of Hispanic / Latino origin in the six-state area, at the local, regional, and national levels. POSTS job announcements for prospective employees and employers through our national newsletter and online via REFORMANET. PROVIDES an open forum for sharing ideas, questions and concerns. ESTABLISHES local and national information and support networks through the REFORMA newsletter, the northeast chapter meeting minutes and REFORMANET. ACTS as liaison and works with other regional and national library organizations such as ALA, CLA, NYLA, PaLA, NJLA, and NELA. CONNECTS people who share the same goals and concerns regarding the availability of and access to library and information services to a growing Spanish-speaking population. 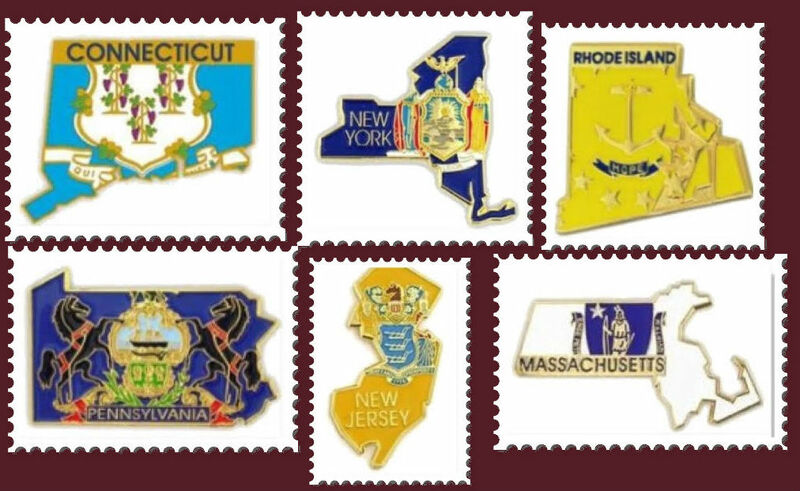 State and regional conferences (NYLA, CLA, MLA, RILA, NJLA, PaLA, NELA) - members of our chapter attend and represent conferences through programs, panel discussions, or poster sessions at the different state library associations. Spanish materials book fair - librarians and other individuals are invited to purchase Spanish language materials. Ismael Alicea Professional Development Award - the recipient receives $600 towards his/her participation in the American Library Association (ALA) annual conference. Life Achievement Award - honors and recognizes a REFORMA Northeast (RNE) Chapter member who has achieved professional excellence and has made lasting contributions to promote library and information services to Latinos and the Spanish-speaking within the chapter’s region. The recipient receives $100.00 and a commemorative item. Lillian Marrero Scholarship Award - library science students who are committed to serving the Latino community are encouraged to apply. The recipient will be awarded with $1,000. Judith Rivas Mini-Grant Award - alternating with the Pura Belpré award, $500 is awarded to be used for library materials or programs in Spanish. Open to any library from the northeast region that provides services to a Spanish-speaking population. Pura Belpré Librarian Award - every other year, $100 is awarded and a plaque is given, honoring an outstanding librarian’s work.